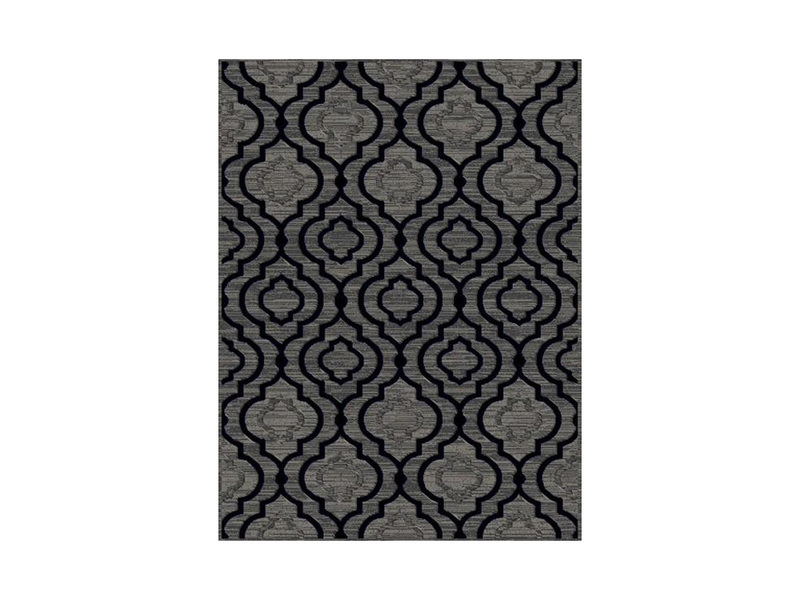 The Magic Area Rug is one of our newest additions to our collection. Featuring a darker grey and black geometric pattern, this piece is both elegant and a great statement piece. It will marry well with white details and other greys as well as bold colors such as purple, red or oranges. This pattern can accommodate modern and eclectic styles. Inhabitr has perfect sofas and living room packages to rent that will pair perfectly with this carpet. It is our Magic carpet!